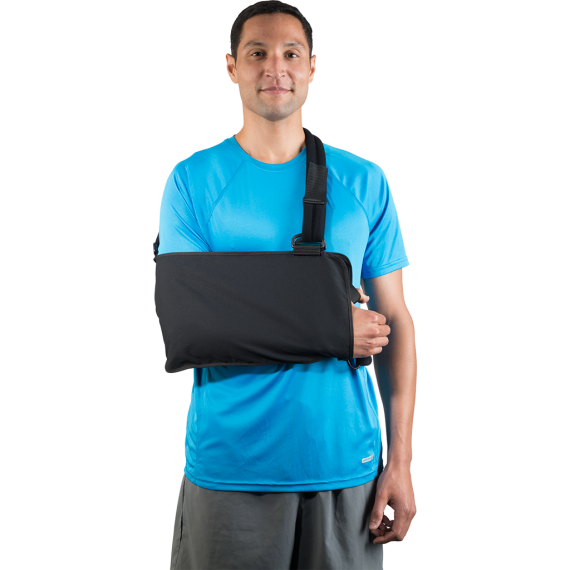 Deluxe Shoulder Immobilizer – Breg, Inc. 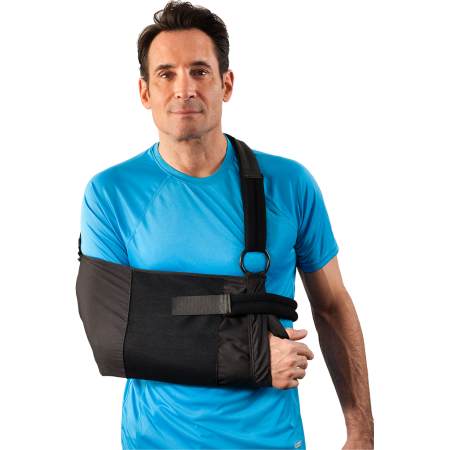 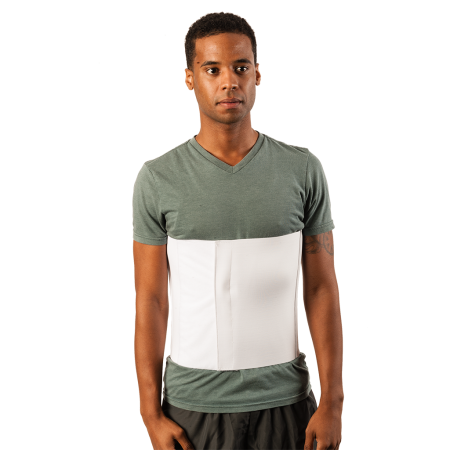 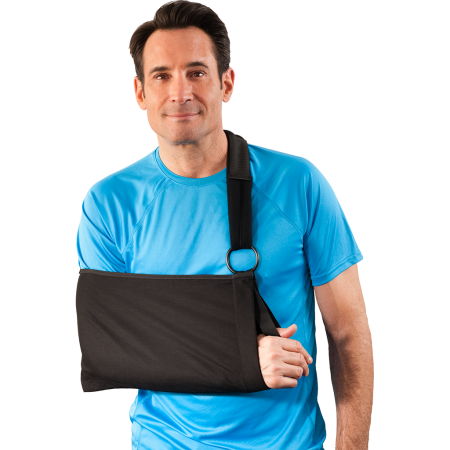 The Deluxe Shoulder Immobilizer is made from soft, breathable cotton material. 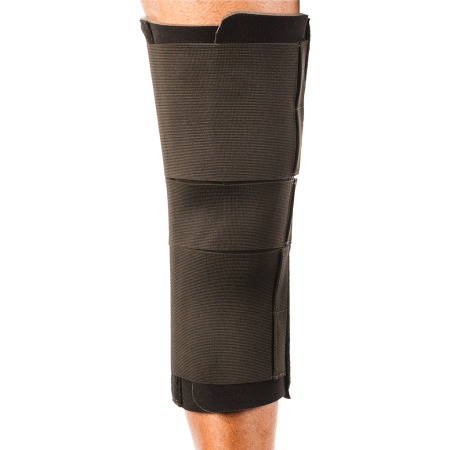 It can be used for left or right applications. 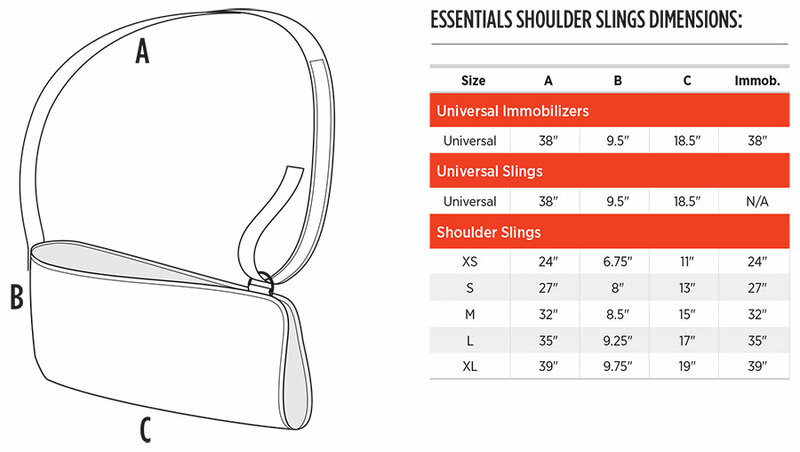 Plush, full-foam straps provide added patient comfort.